Another Rioja. A wine area that I have also somewhat mixed feelings. Often wines are for my taste a bit too generic, oaky, and lacking in authenticity. 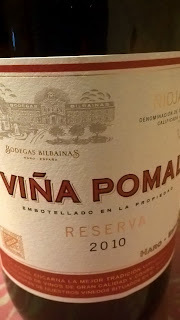 But then again, at best I think that wines from Rioja can offer a pretty great value play. 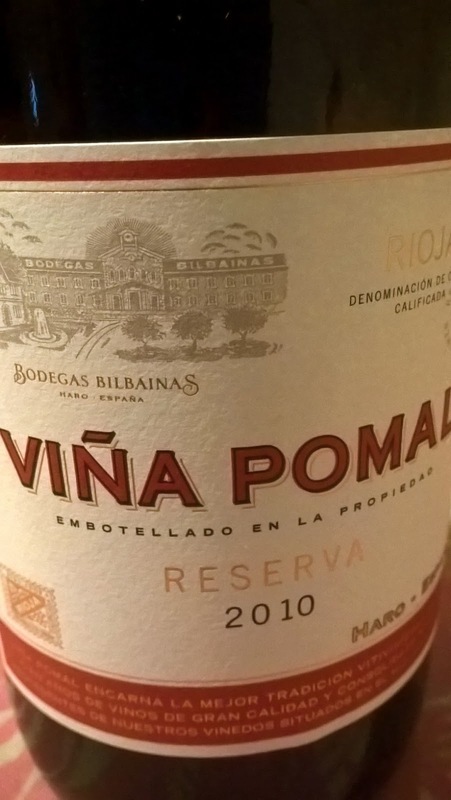 A straightforward Rioja-Reserva, but quite delicious. Blueberrry pie with a nob of Ice cream. A bit ashy, spicy and lethery finish, with a good amount of acidity and moderate tannins. Not too complicated, but does it´s thing very well indeed.